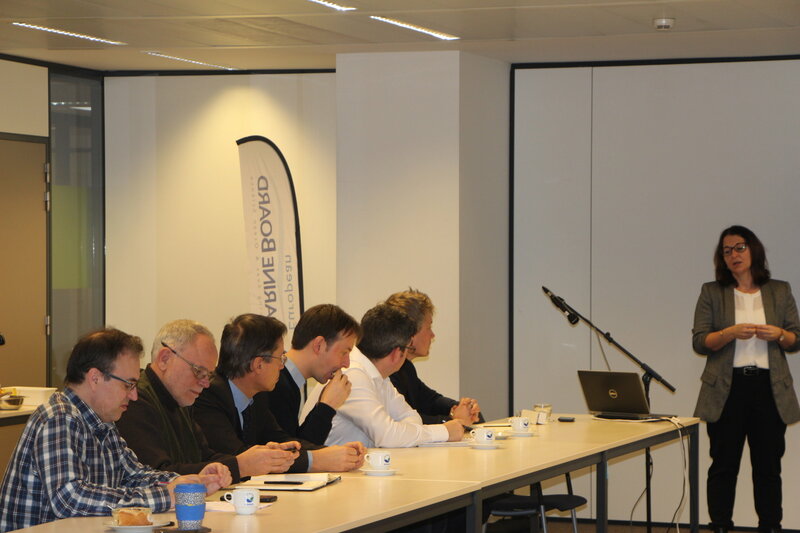 The European Marine Board hosted an informative Brown Bag Lunch (BBL) at the BELSPO Offices (Brussels, Belgium) on Wednesday 6 February 2019, from 12:30 PM - 14:00 PM CEST. The goal for this BBL was to discuss the state of the art in Marine Spatial Planning (MSP). Vanessa Stelzenmüller (Thünen Institute, Bremerhaven) gave a talk on "Ecosystem-based management and the role of MSP", followed by an informal discussion between the participants. You can find the presentation here. This informative event was freely accesible for all registered interested persons via this link.